Genesis 28:15 And, behold, I [am] with thee, and will keep thee in all [places] whither thou goest, and will bring thee again into this land; for I will not leave thee, until I have done [that] which I have spoken to thee of. Just cut the three pictures out and glue down on construction paper. 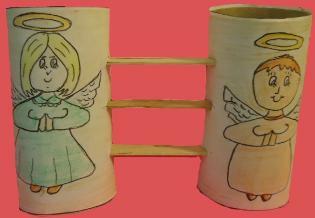 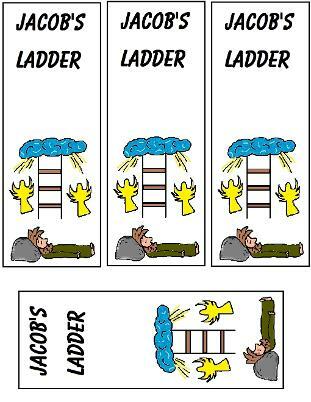 Just cut the ladder pieces out and assemble together. 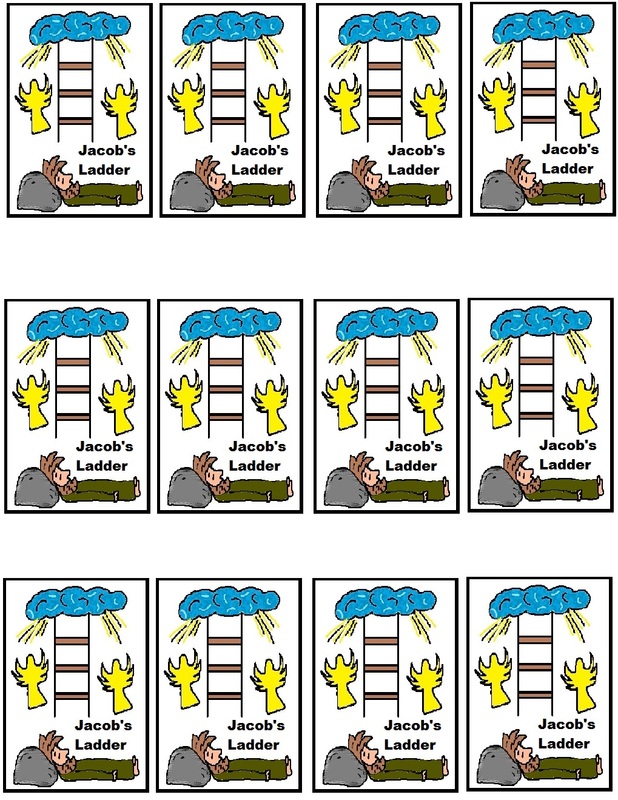 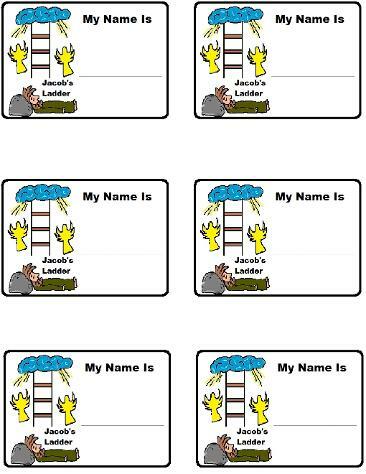 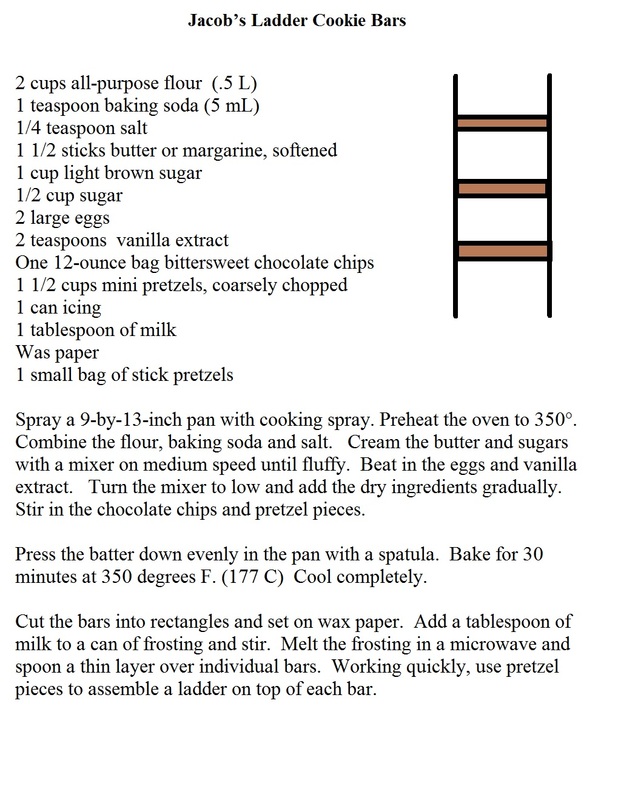 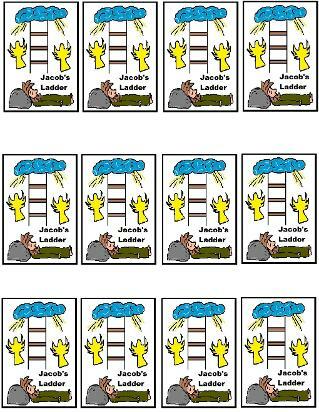 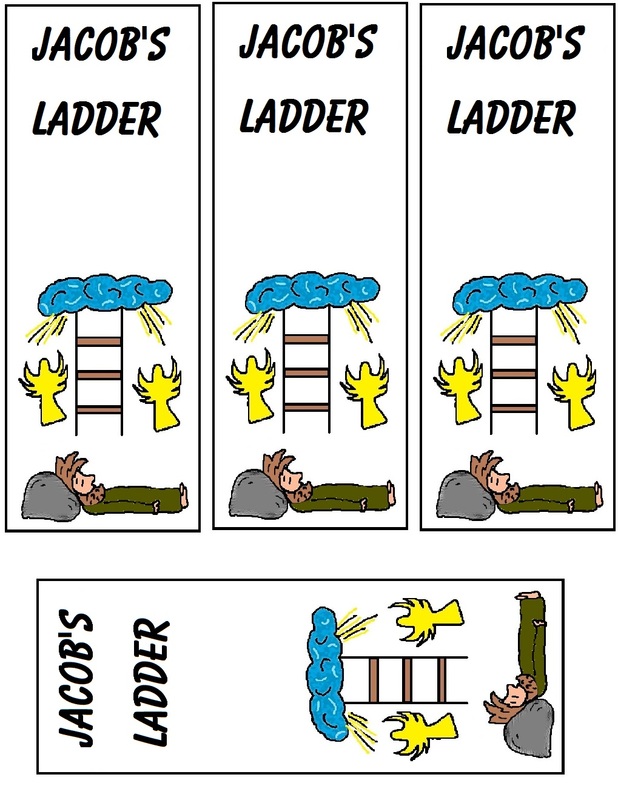 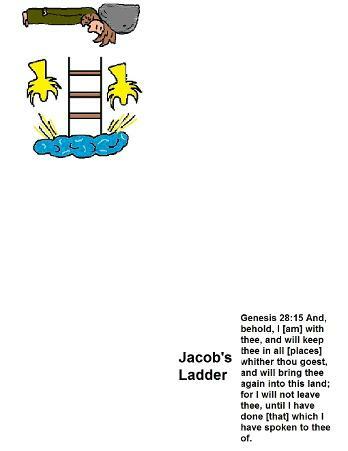 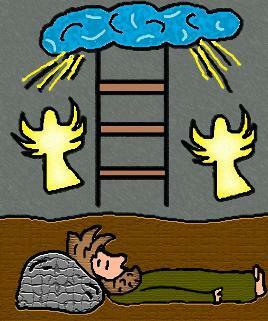 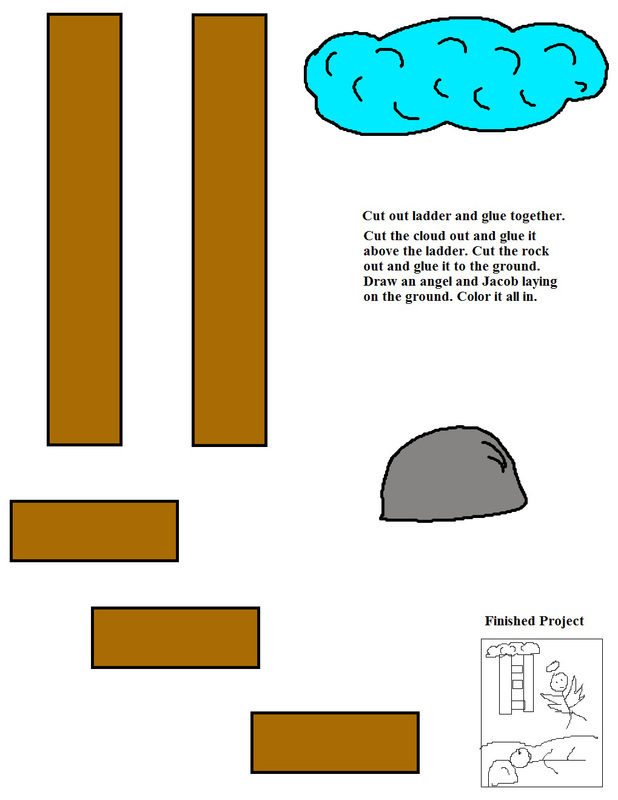 Add the cloud above the ladder. 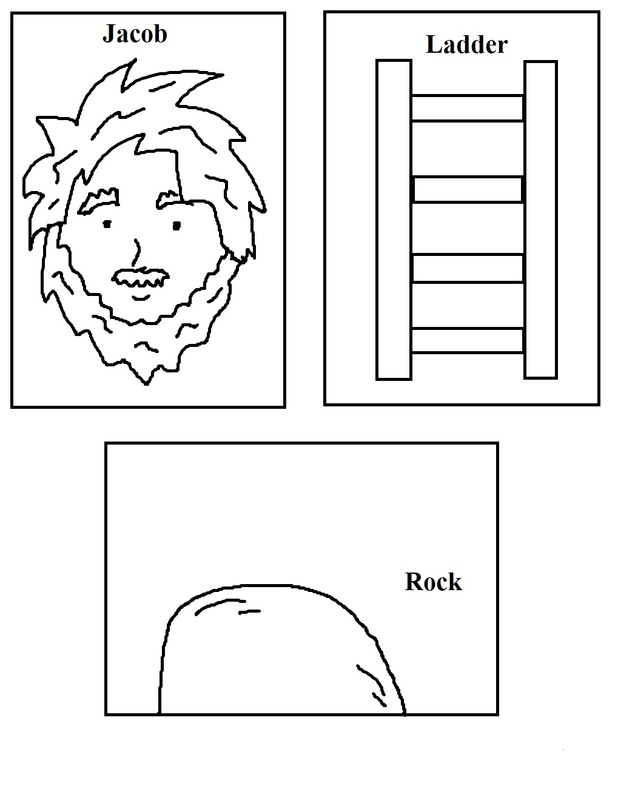 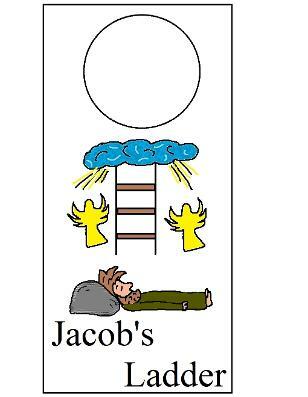 Add an angel and Jacob laying his head on a rock to complete it. 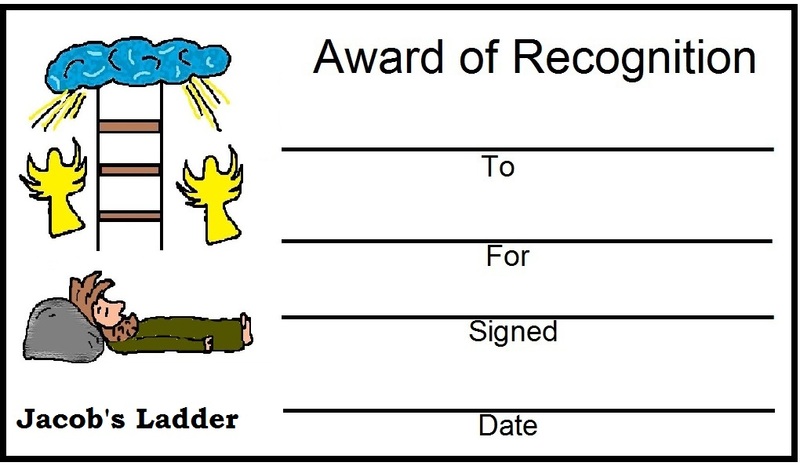 Print and laminate. 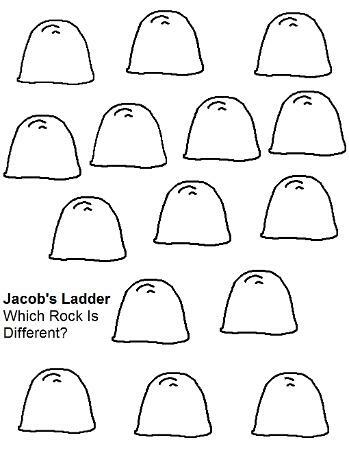 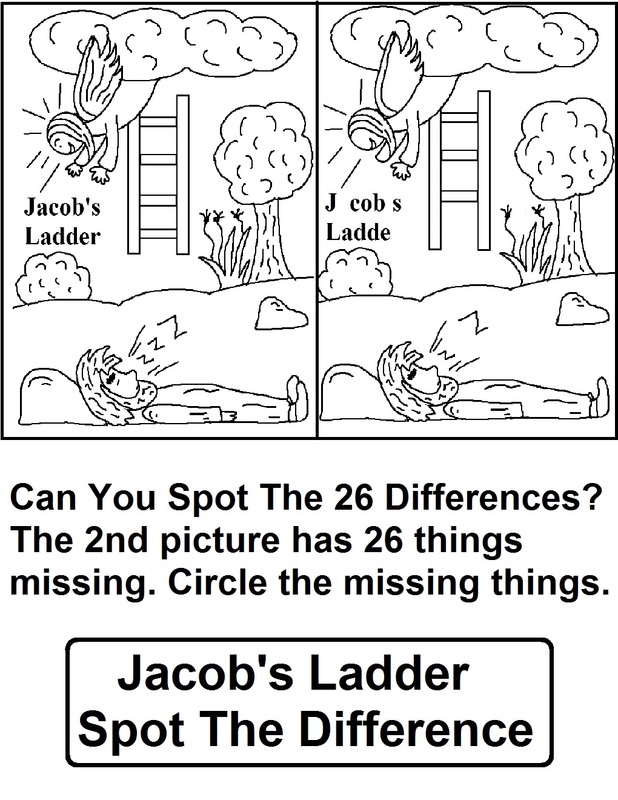 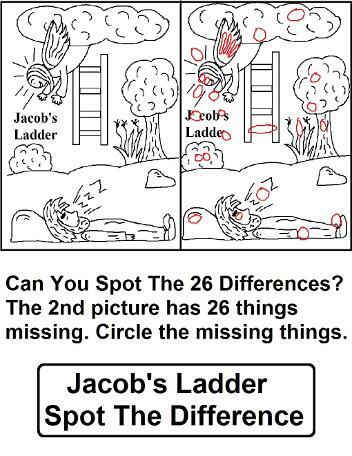 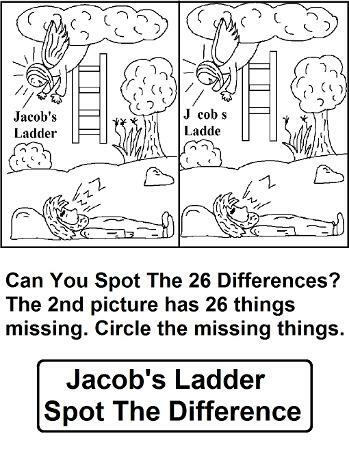 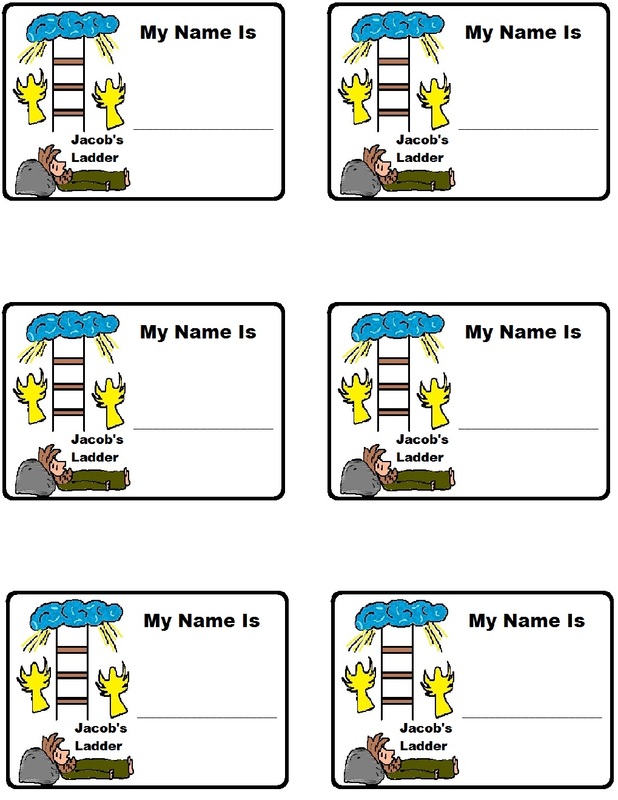 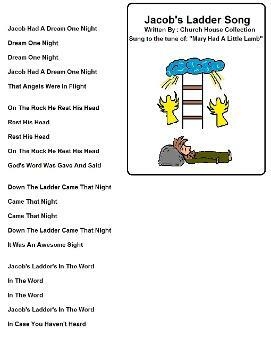 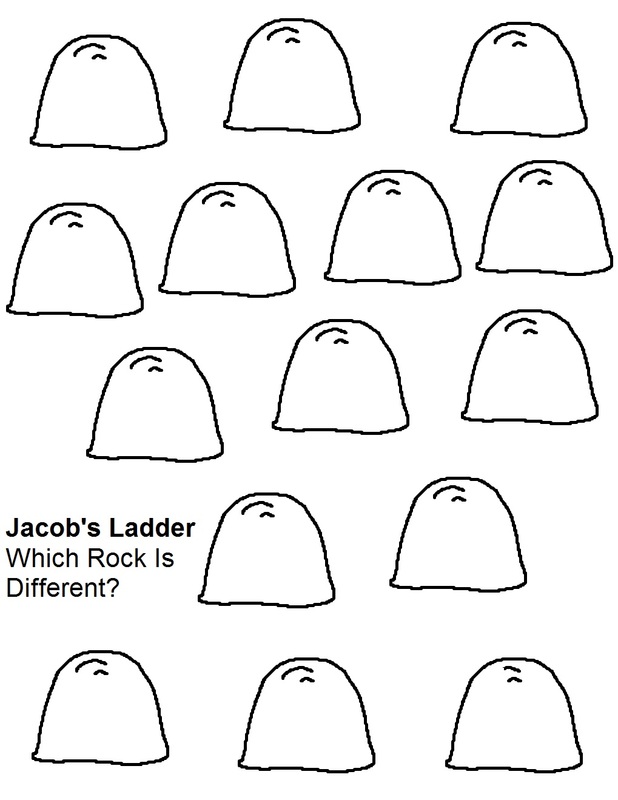 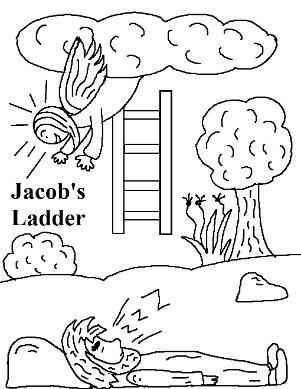 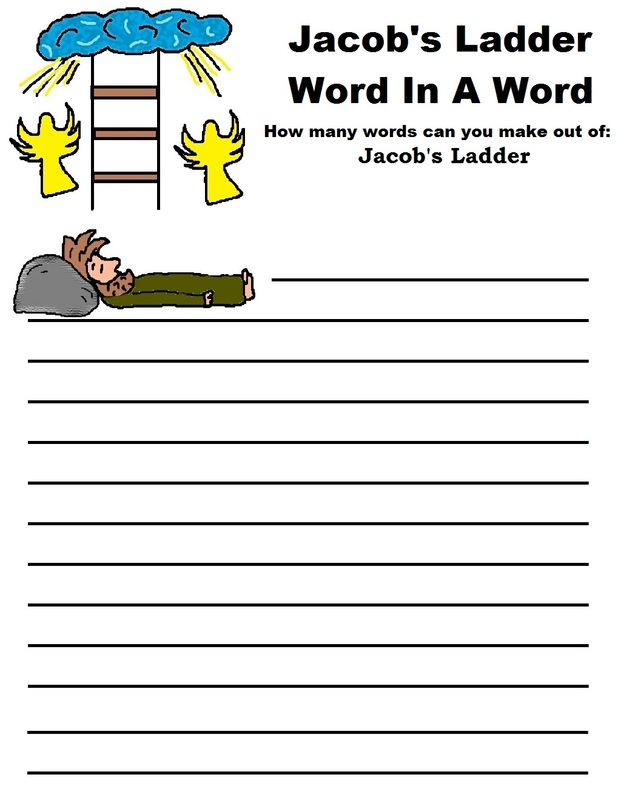 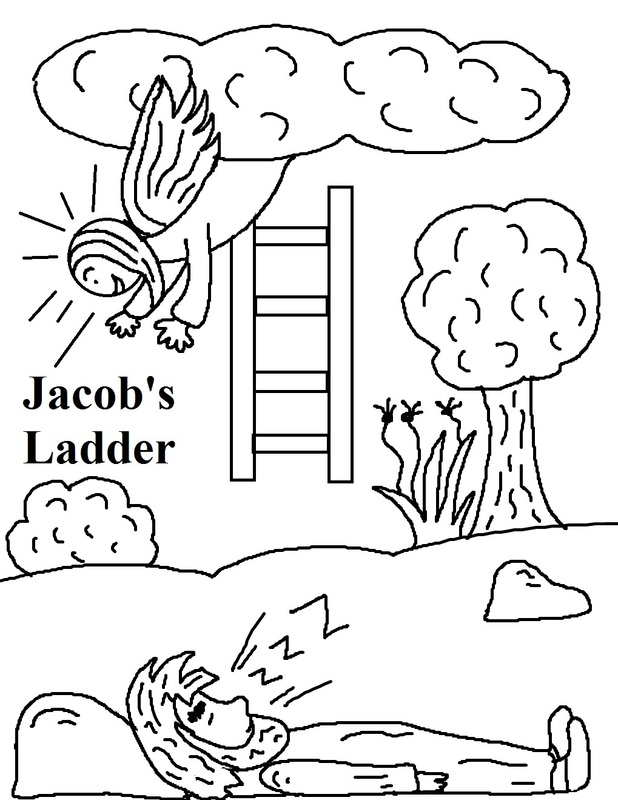 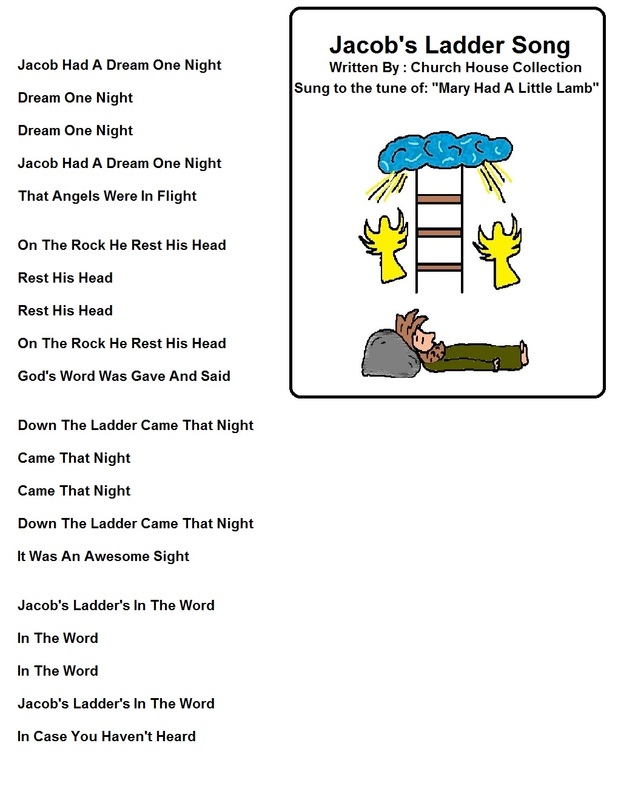 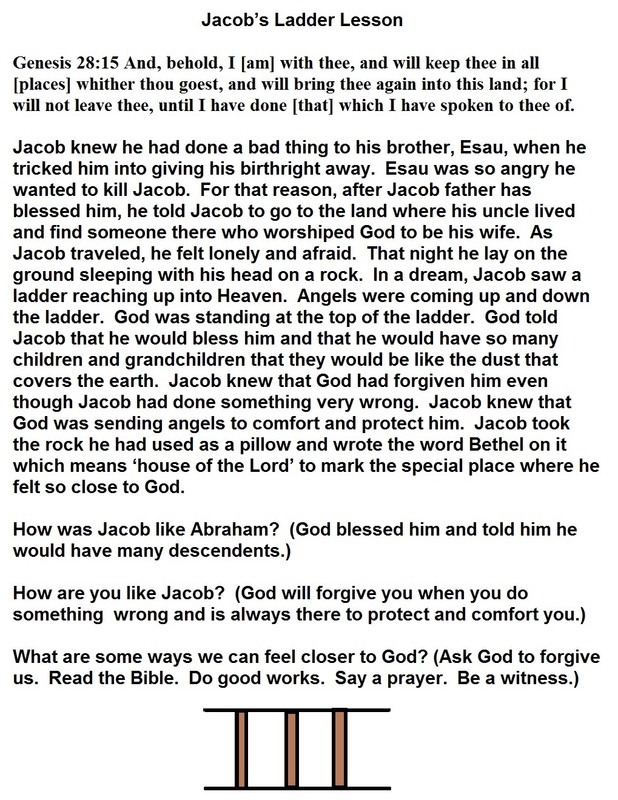 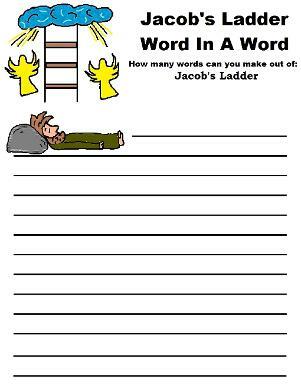 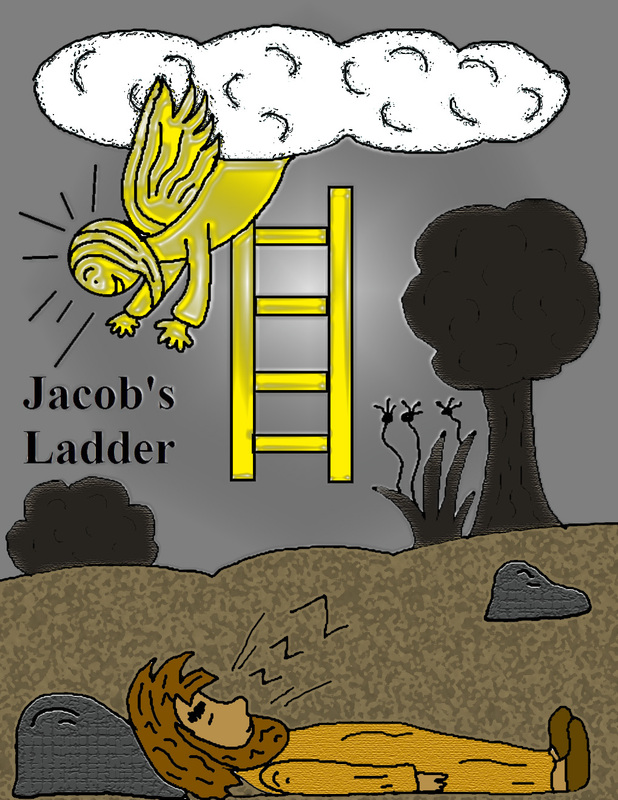 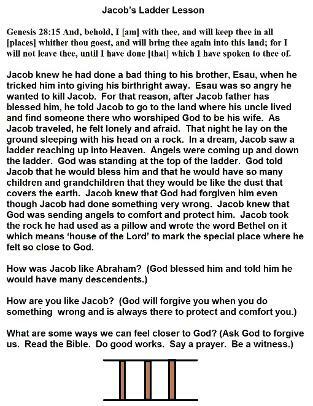 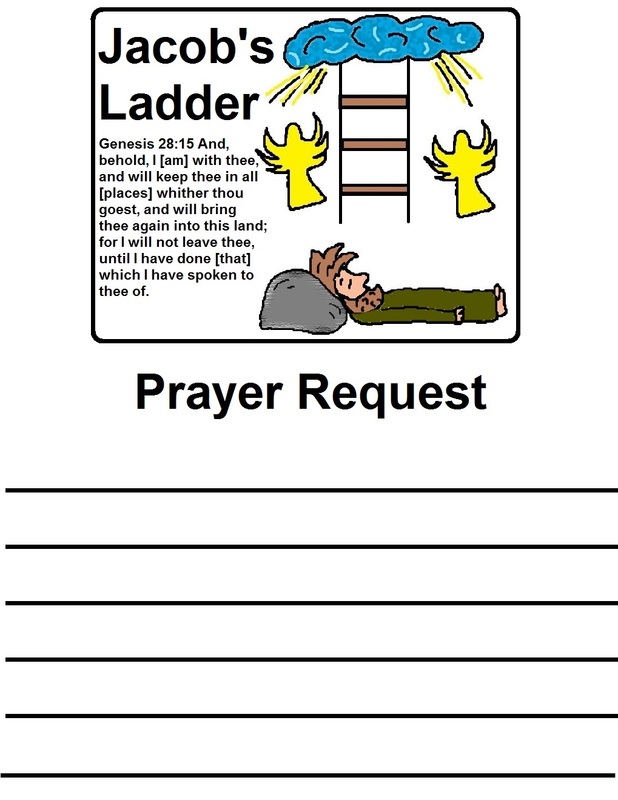 Hold up to kids when telling the story on Jacob's Ladder. 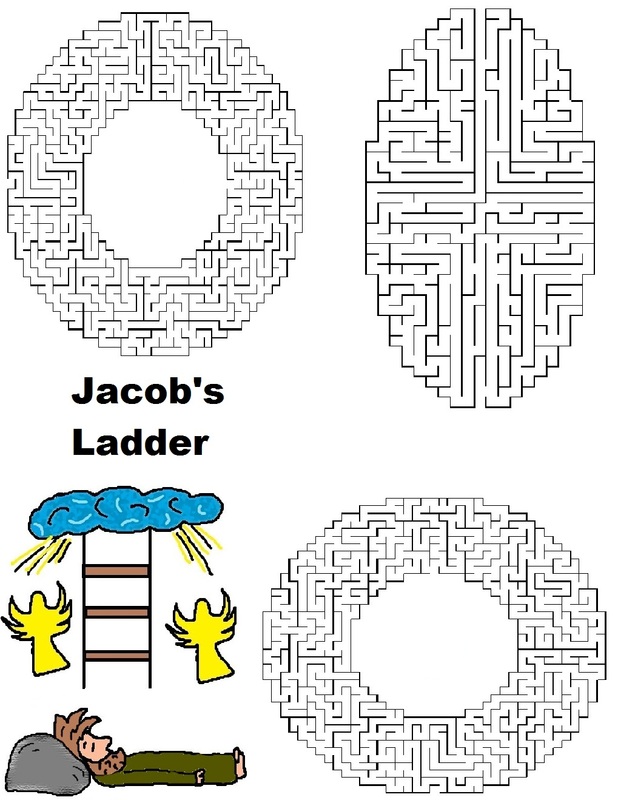 Just print and cut out. 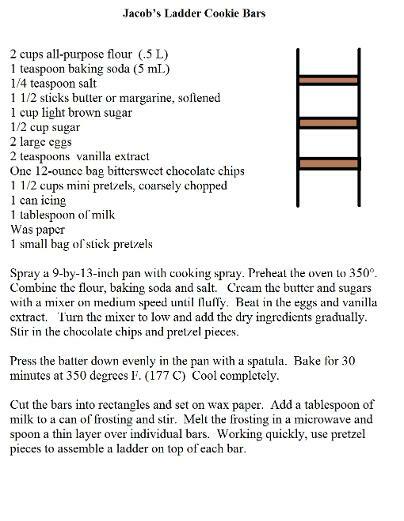 Tape a toothpick to the back and stick down in cupcakes. 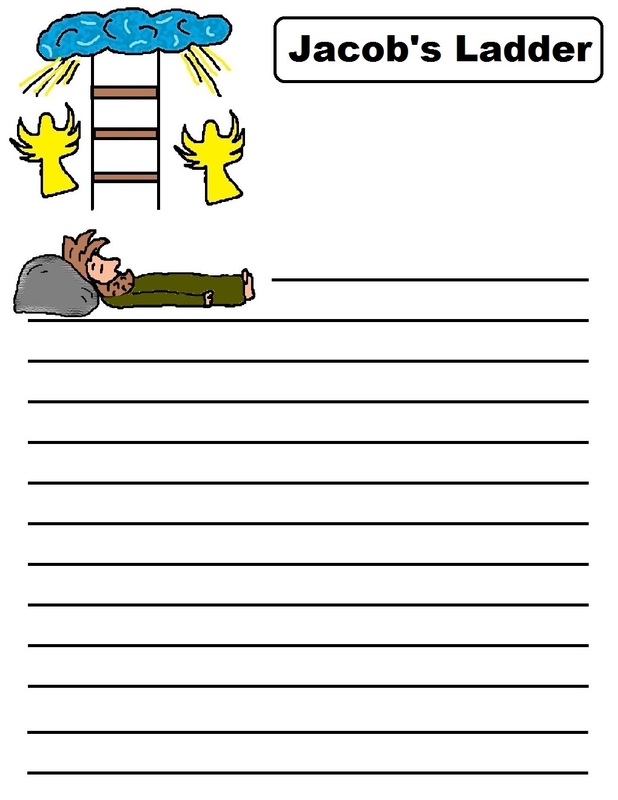 Or you can use for stickers. 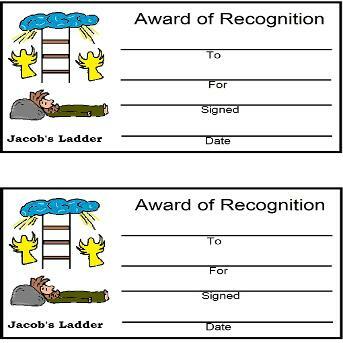 Just print them off on a sticker paper. 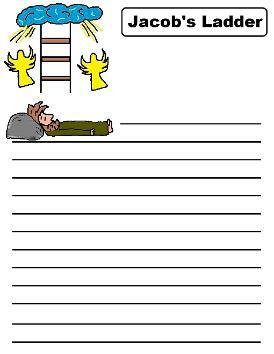 You can also try them on magnet paper. 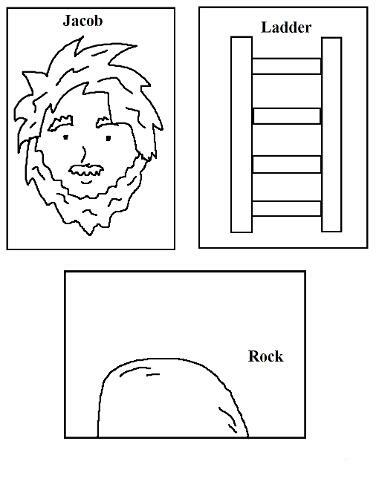 I buy mine from Walmart. 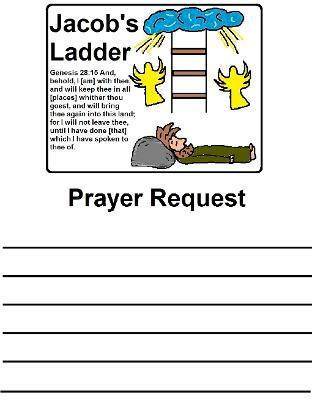 Print out on sticker paper and cut out. 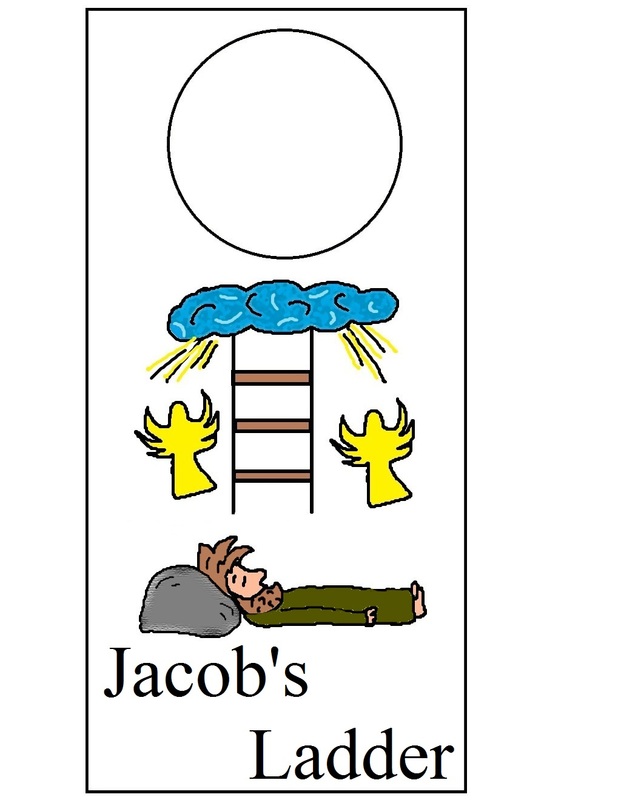 Write the child's name on the tag and stick to their shirt.